Royal Coffee New York imports specialty coffee from around the world. With small order minimums and flexible logistics operations, we’re able to provide high quality specialty coffee at competitive prices. The brand new customer portal is the best way to get a quick read on how much coffee you’ll need to get to the next crop or cover another need. Create an account with us to see pricing, start an order, and join our community of traders, roasters, and coffee professionals. We’re super excited for this year’s crop of Costa Rican micro lots! We’ll be receiving shipment of several different lots starting in May and running through June. 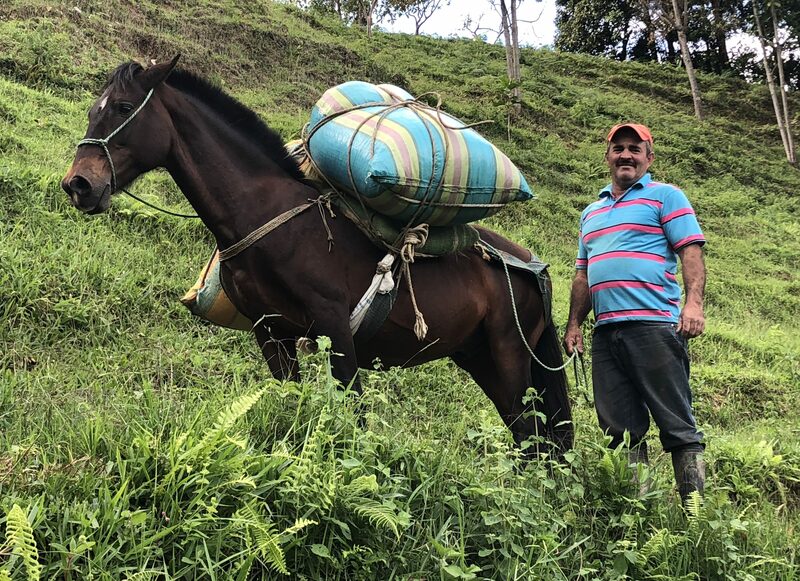 There’s a lot of variety in these lots, from the honey processed Cumbres del Poas lots from Las Lajas to the fantastic natural Costa Rica SHB Naranjo Cattleya. These coffees won’t stick around long, so be sure to check out our offering sheet for more information. We’ll be closed this coming Friday in observance of the Good Friday holiday. Check out the April 2019 shipping update for information on how this might impact your logistics schedule. Before using either of our buying methods, we suggest that you start by looking over our sortable offering sheet so that you can see all of the coffees available for sale, from “Spot” inventory (meaning coffee already in warehouse) to those that are “Afloat” (coffees on their way to us from the origin countries), and even coffees booked for future delivery. 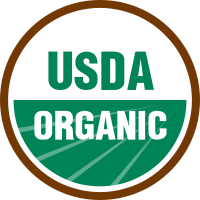 All of our sales are bound by and made in accordance with the terms and conditions of the Specialty Coffee Association of America green coffee contracts. Our time-tested, traditional method of calling or emailing your salesperson for price quotes on full bags – minimum order is one bag – along with any other information you need enables us to get to know you and the nuances of your business. That way, we can tailor your experience appropriately. You can purchase spot or forward shipment coffees and you can also ship out of any of our warehouses: South Plainfield, NJ – Fort Atkinson, WI – Jacksonville, FL. We also offer fractional bags of green coffee. Our full bags are broken down into smaller amounts and packaged into 5, 10, or 20 pound boxes. Want to learn more? Check out our fractional offerings online. Family owned and operated since our founding in 1995, Royal New York has remained dedicated to offering an unmatched commitment to knowledge and trust in every area of our business. We partner with producers to provide high-quality, certified green coffee and tea, and help to shape the future of coffee and tea professionals through The Lab’s robust course offerings. 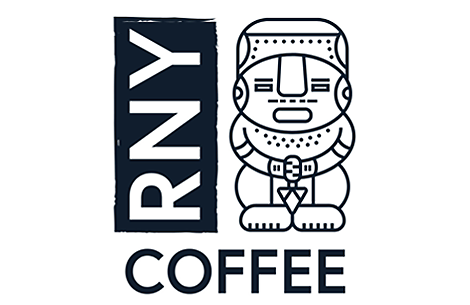 The team at Royal New York strives to be a partner in the truest sense of the word whether you’re an aspiring or experienced coffee professional.